DR PHILIPPE KESTEMONT performs Facial & Neck Cosmetic surgery at the Saint George Aesthetic Medicine clinic on Avenue de Rimiez, 06100 Nice. 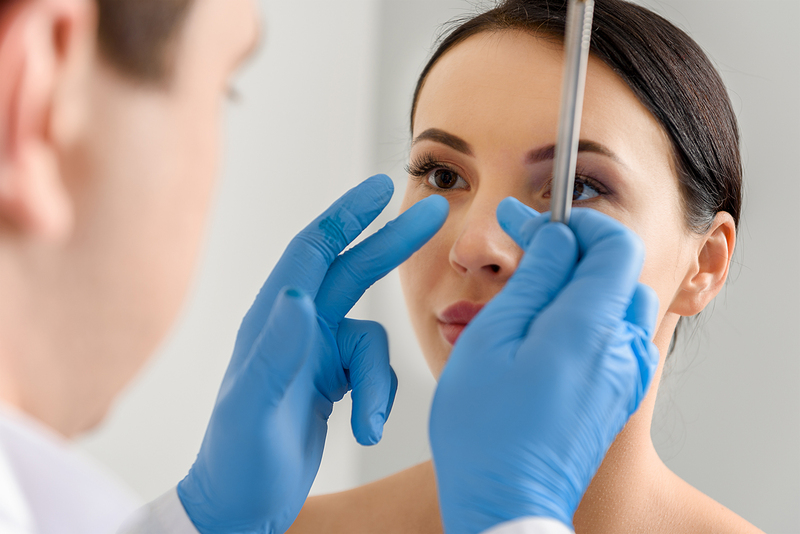 He specializes in facial, neck and ENT medicine, cosmetic and reconstructive surgery. His surgical expertise is well known and attracts patients from all over the world but naturally also closer to home in Cannes, Nice and Monaco. See the full range of Dr Kestemont’s publicationson aspects of Aesthetic Medicine and Facial & Neck Surgery. View videos and interviews on Dr Kestemont’s own official channel (from surgery to aesthetic medical enhancement procedures). Scientific videos, Workshops, Informational films, Conferences…. 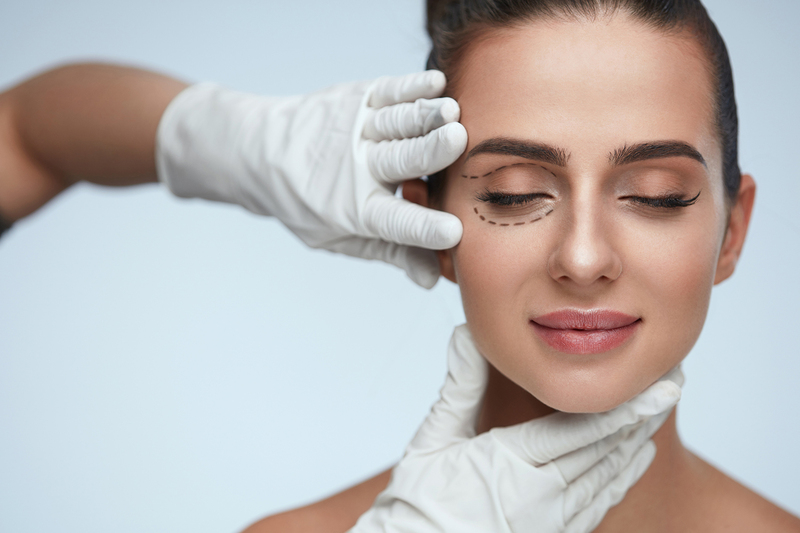 These procedures are usually combined with injections, especially in the brow and lip areas if wrinkles are particularly deep. Hooked, flattened, too long or humped….noses come in all shapes and sizes and may also get injured or broken in an accident or a fall. A deviated or damaged nasal septum will alter the overall morphology of the nose and may even lead to breathing difficulties or excessive snoring. In such cases, nasal surgery or rhinoplasty is a corrective option. Nose remodeling surgerycan alter the general character of the face and thorough preparation prior to the procedure is always carried out: computer simulations or “photo morphing” enable the patient to preview his/her choice. Constant advances are being made in this area thanks to the R&D departments of Europe’s largest laboratories. Regular funding is provided for on-going research into the quality of injectable products and their effectiveness, to ensure optimal safety and greater durability for the patient. The doctor will recommend the most appropriate surgical or aesthetic medical enhancement for you. BOTOX® has a relaxing effect on expression lines that tend to make the face look older, with a view to treating existing deep wrinkles. 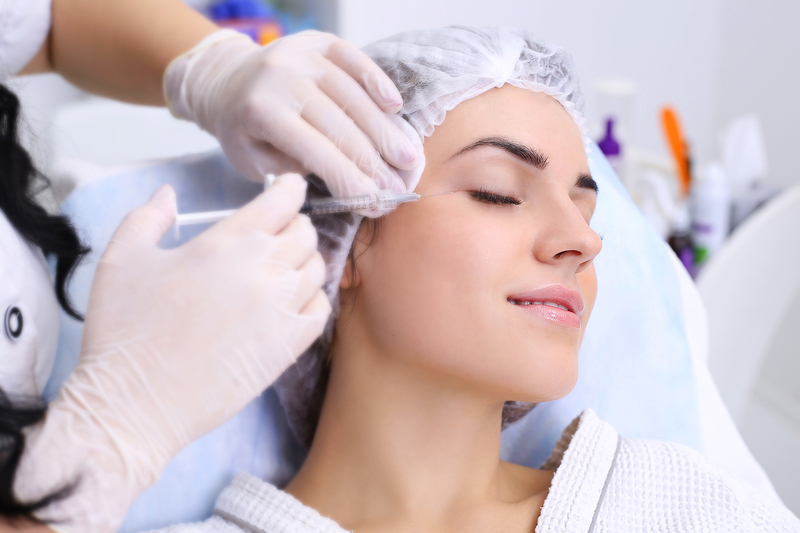 Hyaluronic acid or dermal fillers in general fill the wrinkles or “plump up” the skin. His prominence within his field makes him an indispensable and front-line player in dedicated conferences, annual seminars and various workshops both nationally (Paris, Marseille, Nice) and internationally. Dr Philippe Kestemont trained and continues to have involvement with Nice hospitals. He is a member of the teaching staff both at the Medical School, University of Nice and the University Institute for the Face and Neck (IUFC). For 20 years now, DR PHILIPPE KESTEMONT has been a lecturer for the annual training course on the global approach to medical and surgical rejuvenation of the face. He is also Convener of the university diploma “Surgical anatomy of the face with reference to injection and volume-enhancing techniques for cosmetic purposes” with around 30 students graduating every year. On this site you will find specific factual and technical information about facelifts, neck lifts, eyelid surgery (blepharoplasty), nose surgery (corrective or reconstructive rhinoplasty), aesthetic medical enhancements and anti-aging injection techniques (BOTOX®, hyaluronic acid). No surgery should be undertaken lightly. It is a very personal and far-reaching decision and you need to be fully informed before making it. Dr PHILIPPE KESTEMONT and his team are entirely at your disposal to answer any queries that you may have. First and foremost we adopt a listening approach. We want to get to grips with your needs, expectations, concerns…so that we can not only provide you with clear and precise facts about specific procedures but are also in a position to advise you and propose tailor-made treatments and solutions. Follow our directions to the Saint George Aesthetic Medicine clinic in Nice whether you are coming from Cannes, the Var, Marseille or Monaco.